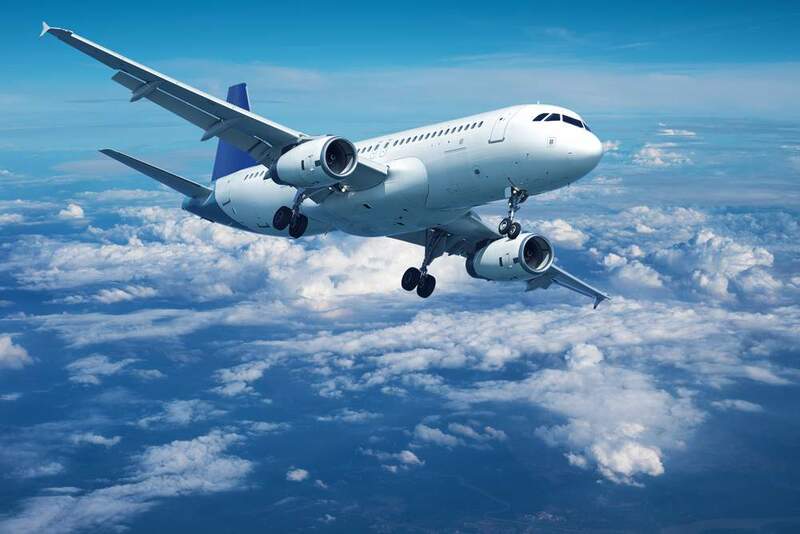 Choosing the best flight for you, from a round-trip weekend getaway to an 18-leg RTW trip, can be extremely complicated. In the following pages, you can learn about things like how to choose a carrier on a RTW trip, which days are the best to fly on, and how to prepare for that first flight with your baby. Fly from London to Berlin for $10? You might get lucky, but watch out for overwhelming hidden costs. What do you know about stopovers? Did you know that with many itineraries, you can stopover in certain cities for a few days with little change to your budget (you can sometimes even add an extra flight for less!)? Adam Seper shares how stopovers can help you get more from any trip. 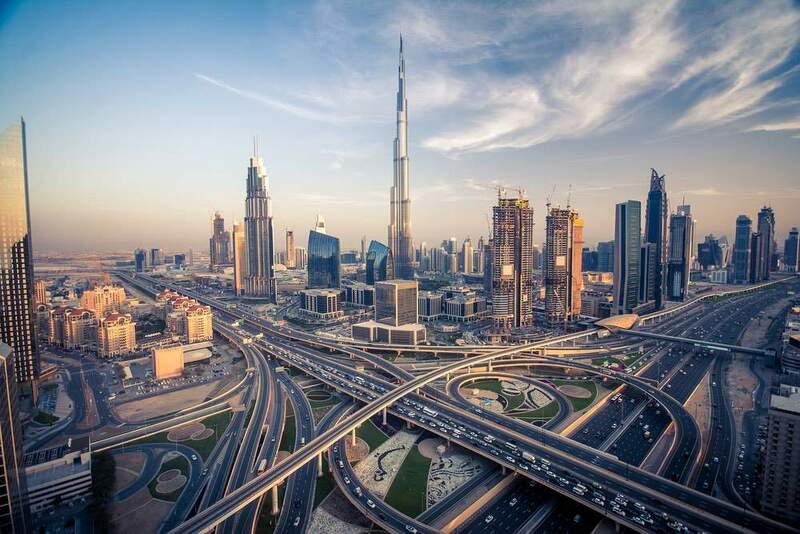 Want to check out Dubai but don’t have the funds to spend more than a few days there? How about a few days in Hawaii en route to Asia? Want to see the Great Wall but don’t think fitting China into the itinerary makes financial sense? 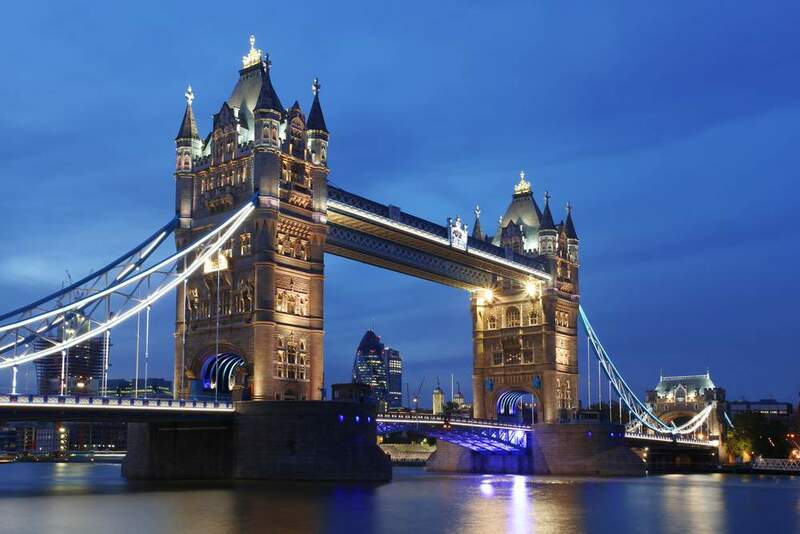 Want to see what London has to offer but don’t have the budget for more than a day or two? Looking into your stopover options gives you the opportunity to see more for less. Jenn Miller has been traveling with kids for nineteen years across six continents and nearly nearly 40 countries. She has a master’s degree in toddler travel, having ridden that merry-go-round five times over a ten year span. She weighs in on airplane etiquette for children, how to prepare at home, and structure for success. Want to know some tips on flying? Or what the pilots or flight attendants are really thinking? Dennis Liu offers tips and inside info from a seasoned traveler. Love the destination but not so keen on the journey? Holly Smale looks at eight good reasons to think of your flight as a highlight instead of a hassle. Have you booked a bargain flight with one of Europe’s low cost airlines only to be stung by one extra charge after another? 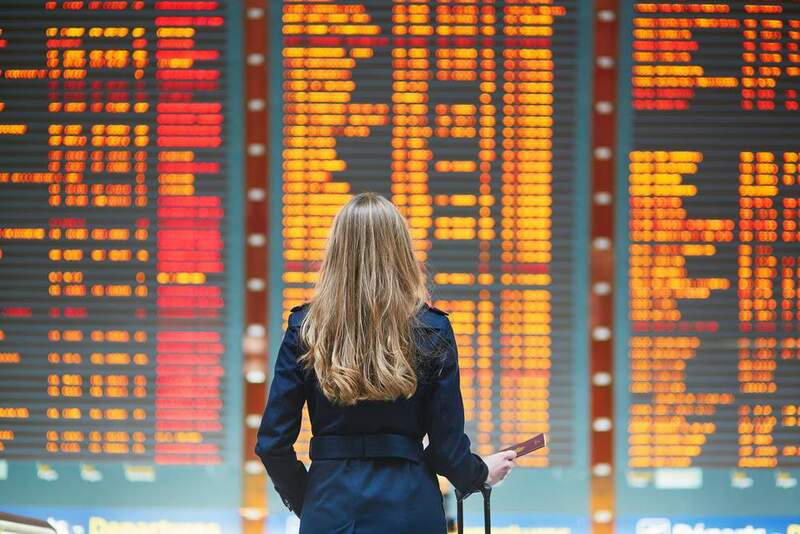 Flying can be one of the cheapest ways to get around Europe, but only if you know how to make the most of the airlines’ rules and avoid the tricks that bump up the cost. 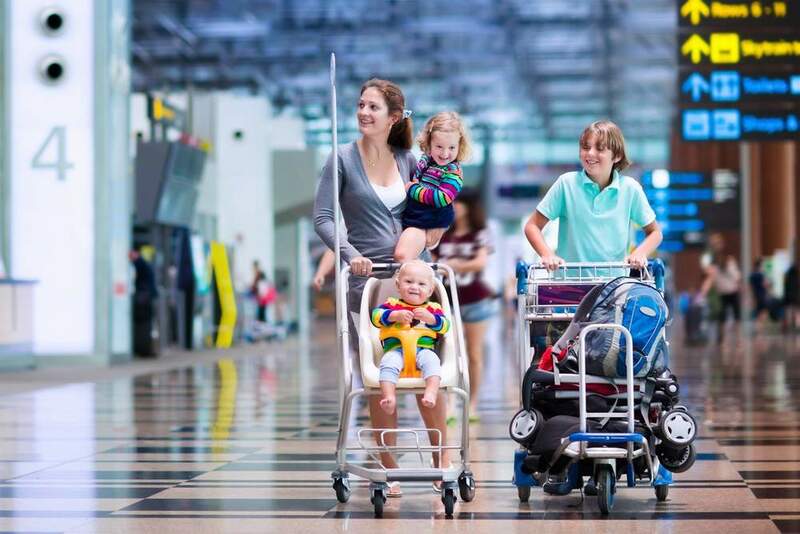 Jo Fitzsimons shows you seven simple steps for making the most of Europe’s low cost airlines. 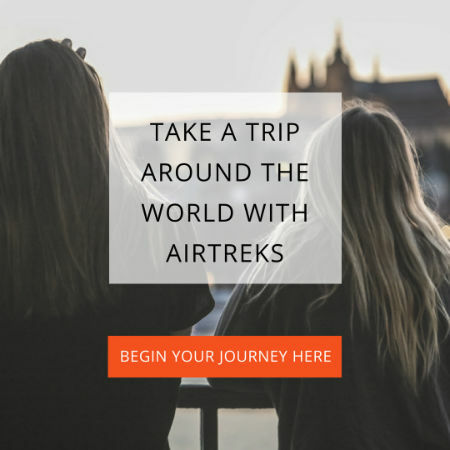 In April, we’ve been focusing on educating travelers about airfare options for your big trip, along with a focus on travel in Europe. There are lots of companies to shop for and purchase airfare for a trip. But Indie, BootsnAll’s multi-country flight finder, still remains the easiest tool to use to build, price, and book a multi-stop trip completely online, no matter how short or long that trip is. If you’re planning a big trip and Europe is at the center of it, check out the following five trip ideas to help get you started. 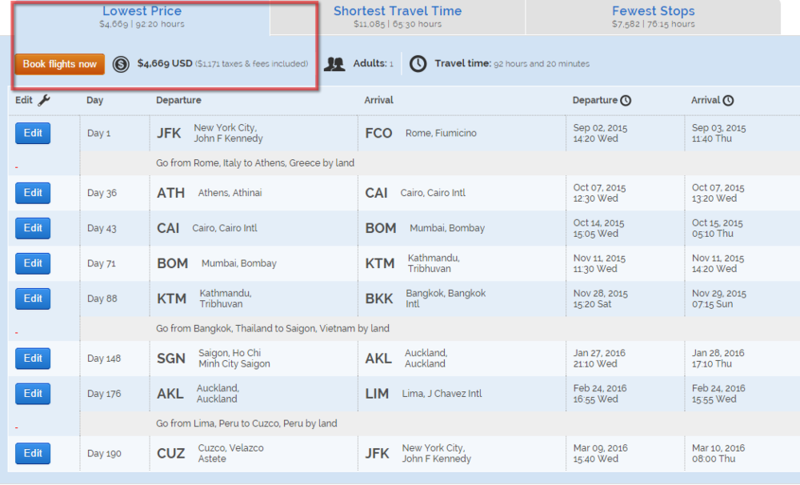 Searching, pricing, and booking complex multi-stop international flights has historically been the most time consuming and frustrating part of planning a round the world trip. But what if I told you that you could do it all in less than 30 minutes?